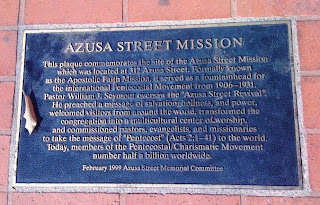 In September of 2009, I had the privilege to travel to Los Angeles, California, and visit some of the original sites where the historic Azusa Street Revival transpired. As I shared some of my personal experiences online through Facebook and other forms of social media, one of my friends asked me to reflect on why the Azusa Street Revival ended. The question of why religious revivals end is one that comes up often and usually elicits a number of different responses from people. Obviously the gradual breakdown of something that God has been in the middle of can be a mystery. So as I share my reflections, I cannot claim to have complete insight into these things. In the case of the waning of the Azusa Street Revival, there was a number of things that hindered it. I would like share a few of them below. One of the biggest setbacks of the Azusa Street Revival came with the sudden loss of their extensive mailing list in 1909. 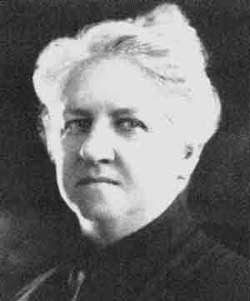 After some disagreement, Florence Crawford, the strong-willed secretary of the Apostolic Faith Mission abruptly left town with the extensive roster of subscribers. Without this, the mission's newspaper could no longer be circulated. As a direct result, the vast crowds stopped coming to the services. With absolutely no media to broadcast the testimonies or provide information about the ongoing meetings, many were convinced that the revival had ended. Without new visitors, the subsequent meetings began to lose much of the impact and urgency that they once had. With fewer people to pray for, many of the other problems that had been lying under the surface finally began to emerge. Soon conflict and disagreement became more pronounced in the once tranquil congregation. Sadly, nothing would ever be the same again at the Apostolic Faith Mission. In time, many ridiculous conflicts arose at the Mission. Several of the participants began to have disagreements over various things. For example, since neckties were little more than frivolous adornment, should they be worn by sanctified men? This debate invited even more arguments. Members also fought over whether constructing a storm shelter at the Mission demonstrated a lack of faith or not. 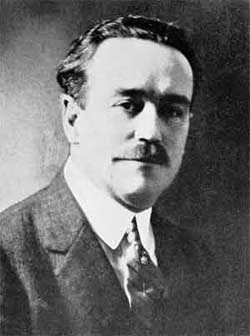 Of course, one of the more absurd conflicts was over William Seymour's marriage to Jennie Evans Moore in 1908 (This is something that may have contributed to Florence Crawford and Clara Lum leaving the Mission the following year). As foolish as this this conflict was, it shouldn't be that surprising. Early Pentecostal and Holiness people were very cantankerous and independent. It was often hard for them to agree with others for any length of time. Many would break rank over the smallest differences of opinion. There is little doubt that rambunctious, obstinate people were bulk of the membership of the Apostolic Faith Mission on 312 Azusa Street in Los Angeles, California. This contributed even further to the waning of the revival. There was something else that may have contributed to the breakdown of the revival. 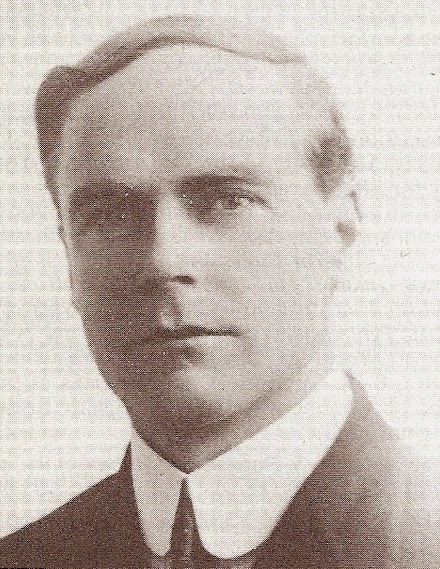 Some of the leaders who attended the services were convinced that they could do a much better job of perpetuating the revival than William Seymour and his team. By the second and third year of the revival, several competing missions popped up around Los Angeles; attempting to take the attention away from the Apostolic Faith Mission. Interestingly, one of which was a congregation launched by the infamous Charles F. Parham, the Pentecostal leader who had first influenced Seymour with the Pentecostal message in Houston, Texas. When Parham visited the meetings, he didn't like what he saw and began to voice his opposition. It wasn't long before he attempted to start a competing work nearby. Many of preachers would visit the revival services for a week or two and then launch out in their own work. A few succeeded in their efforts, but, like Parham, most failed. These ongoing expressions of opposition and conflict confused the people and made it difficult for the work to continue. To make matters worse, a tense theological war over the appropriation and experience of sanctification erupted on Azusa Street in 1911. 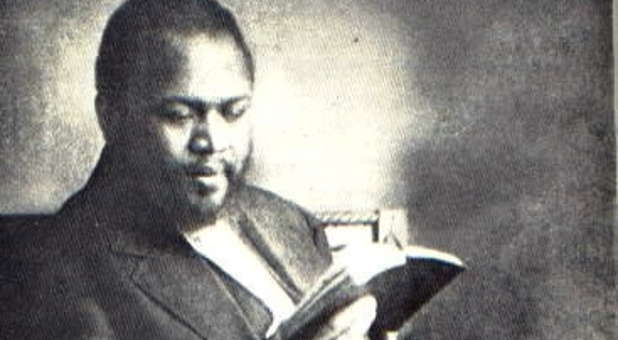 Coming from a Wesleyan-Holiness background, Pastor William Seymour and his associates believed that sanctification, or a "moral cleansing," was a second, instantaneous work of grace. This was the standard view of all holiness leaders at this time. Yet others arose, William Durham to be specific, who taught that sanctification was more of a gradual process. 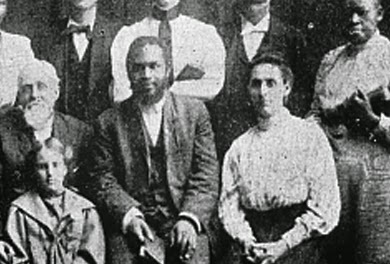 While Seymour was away, Durham preached his understanding of the "finished work of Christ" at the Apostolic Faith Mission. When Seymour returned, he was aghast and felt compelled to lock Durham out of the church. This argument created a great schism among the ranks of the congregation that only intensified when Durham proceeded to start a new church nearby. A significant number of Seymour's congregation joined Durham and a gaping hole was felt in the already troubled congregation. This was truly a terrible wound that it really never recovered from. So, what is it that truly caused the gradual waning of the Azusa Street Revival? Well, as I have already shared, there was likely a number of different things that contributed to its breakdown. We have seen how the mailing list was stolen and how this impeded the revival's promotion. Also, there was the terrible problems of disharmony and schism. Of course, the intense theological battles contributed to opposing factions and a general loss of trust among leaders. These attitudes and expressions all contributed to this great revival's cessation. I guess things first began to wane in the fall of 1909. 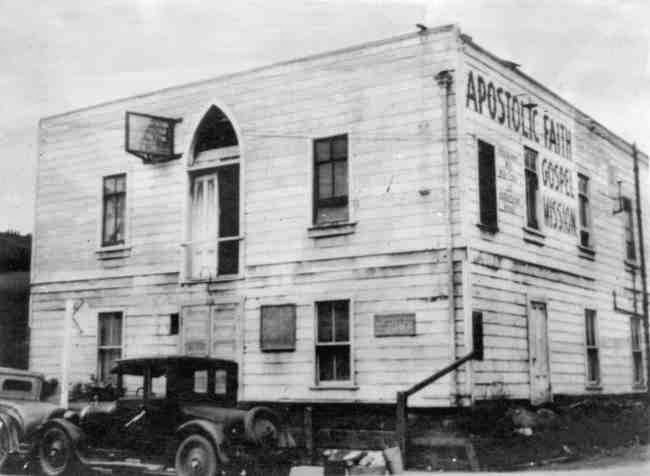 Just a couple of years later, the revival at the Apostolic Faith Mission was pretty much gone. While there is no denying that the flames of revival quickly spread around the world, impacting untold thousands, it had certainly ended in Los Angeles by 1912. While it is difficult to perfectly pin down the cause of the Azusa Street Revival's waning, I believe we can make some valid observations that apply to us today. Modern-day revivalists need to work to avoid schisms and intense personal conflict. However difficult it might be, we should learn to major on the majors and minor on the minors. If we could only figure out how to stay together in spite of our differences, our ministerial impact will be intensified. Yet, as I finish this historic exploration, I think there is one important lesson that the revival at Azusa Street provides for us. I believe that it helps us to understand that revivals seldom end because of the trouble without. No, revivals end because of the trouble within. J.D. King is the director of the World Revival Network and associate pastor of World Revival Church.